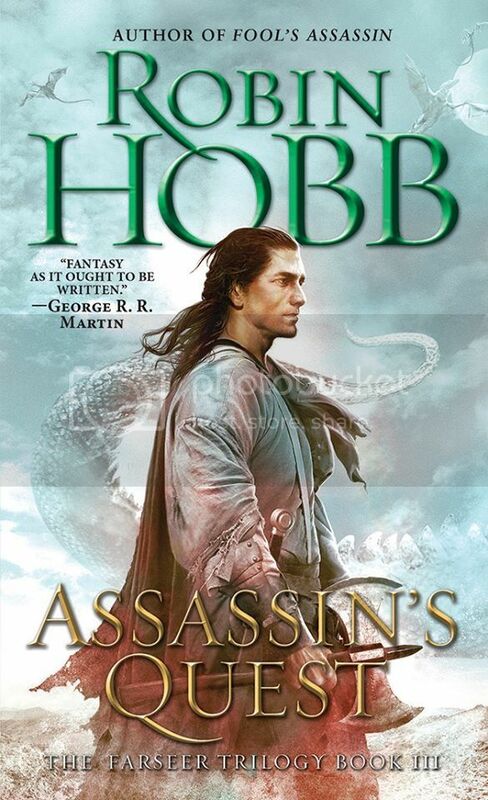 News: New US & UK Covers for Robin Hobb's Novels! 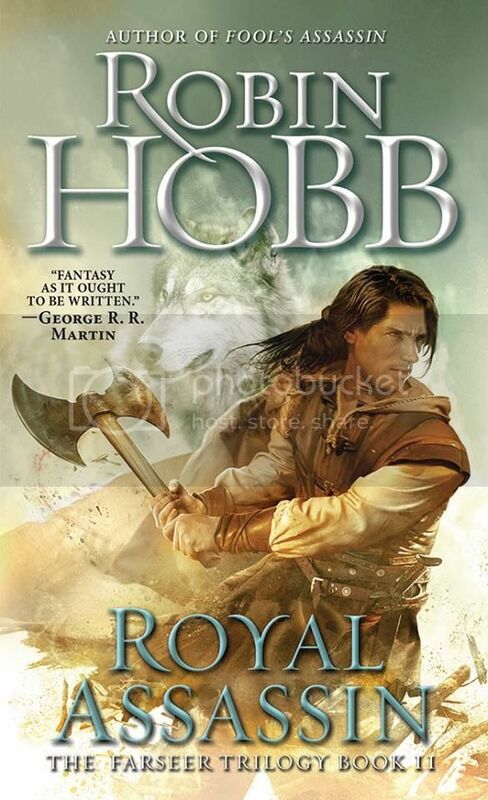 So today, I discovered a hoard of new covers for Robin Hobb's novels, both in the UK and the US. 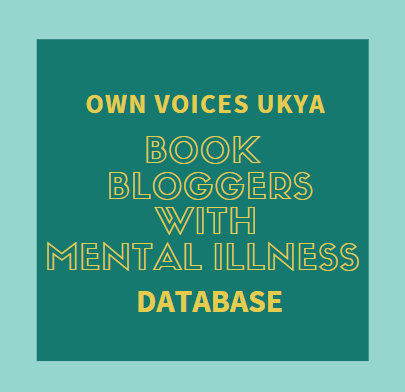 And as I love these books, I thought I'd share them with you. 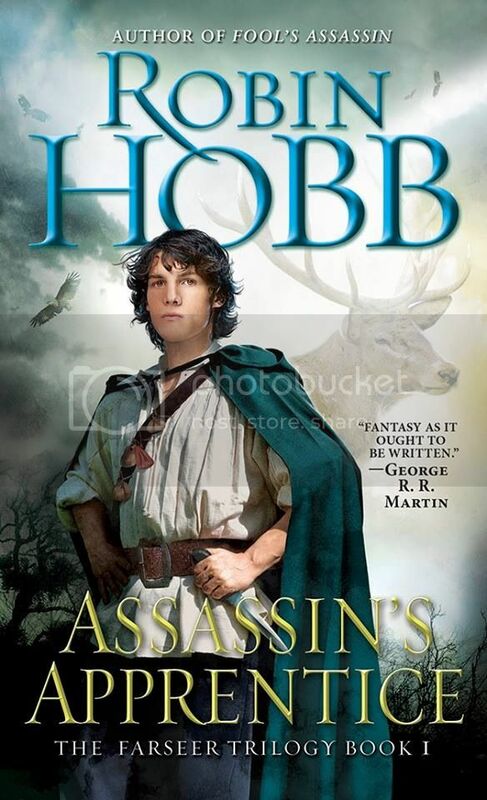 The US covers from Del Rey Spectra for The Farseer Trilogy by Robin Hobb have been revealed. Aren't they gorgeous?! I just love them! They're not available in the US yet as they will be in stores once the books are reprinted. 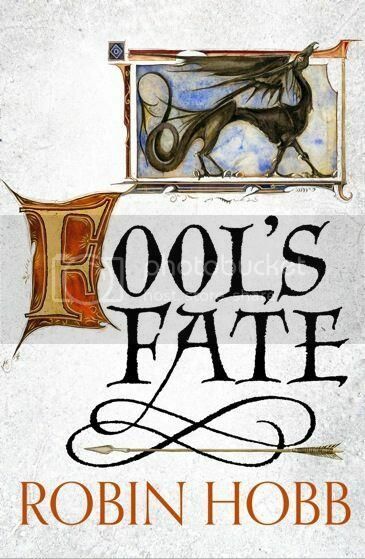 And have you seen the US cover for Fool's Assassin, the first in Fitz and the Fool trilogy? BEAUTIFUL! 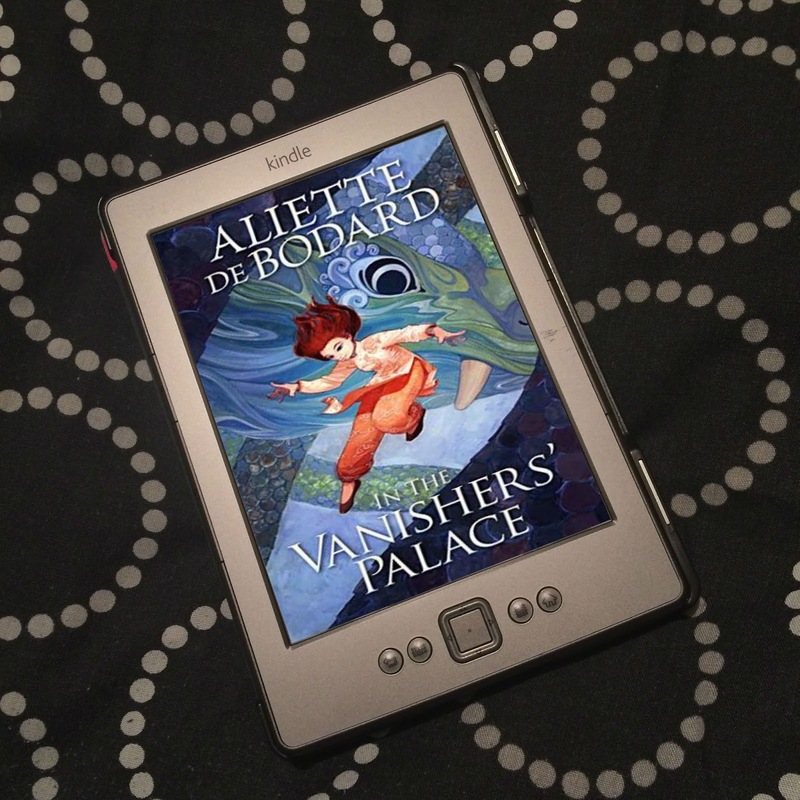 Oooh, I am so eager for this book! 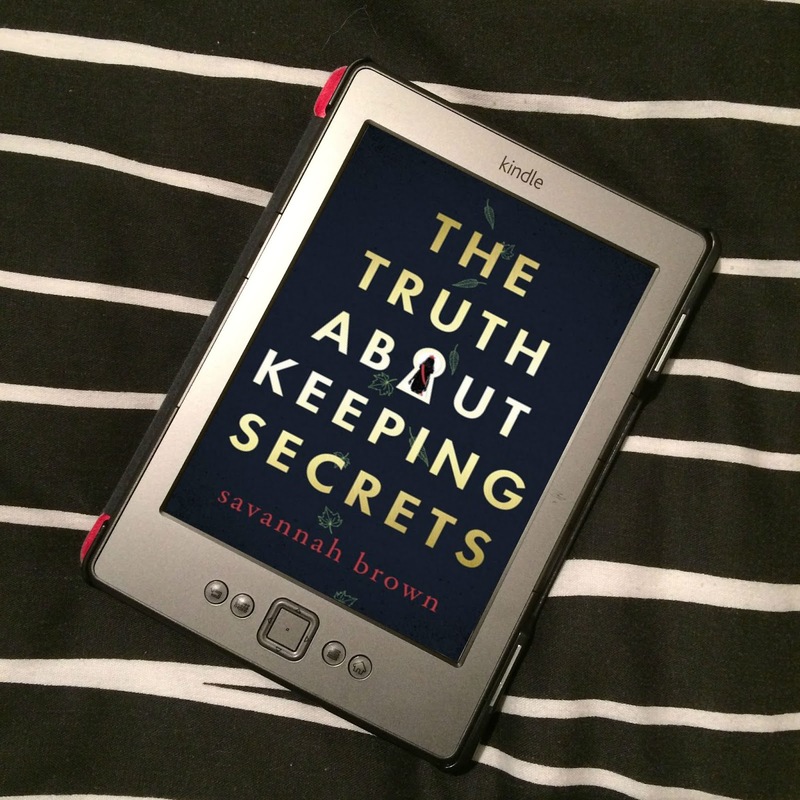 But I think the US cover is better than the UK one (sorry, can't find a large enough image to post here), huh? 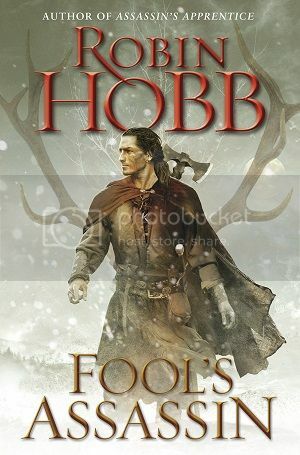 In fact I think all of these covers are better than the UK ones for The Farseer Trilogy - which I previously posted about. 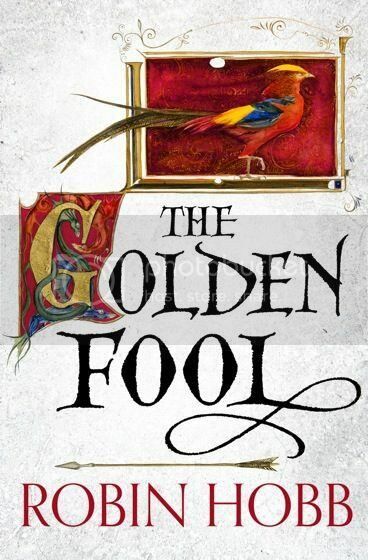 And we have the UK covers for The Tawny Man trilogy. Not bad, I suppose, but I love the US ones above much more! Totally prefer the US covers. Thanks for putting this series on my radar! Oh wow, I love those last three UK covers. The illuminated manuscript look really works. 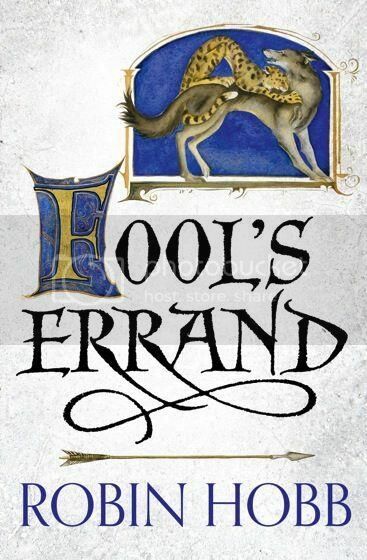 They also look more distinct than the US covers - I've seen plenty of "medieval men looking tough" covers.